We highly recommend installing the Grammarly browser extension since it makes sure your feedback is clear, mistake-free, and grammatically perfect. 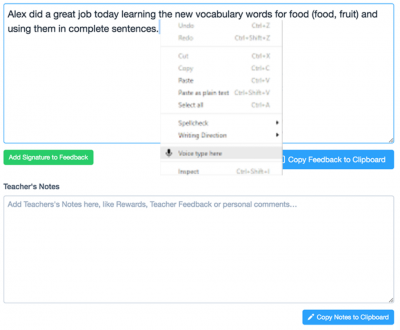 It will work outside of FeedbackPanda too, helping you catch grammar and spelling mistakes in any text field. 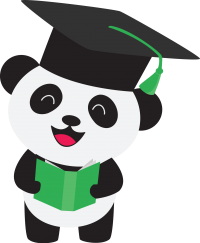 Learn more about how to use FeedbackPanda and Grammarly together here. If you want to dictate rather than type, install this browser extension. You can right-click any text field and activate the feature by clicking “Voice type here”. Make sure to read the installation notes after installing the extension to learn how to use it properly. Learn more about how to use FeedbackPanda and Voice Type together here.